The Trump Administration probably didn't need any more convincing that the longstanding post-war economic and military alliance between the US and Europe now exists solely on paper. But it got it all the same. Just days after Beijing officially annexed Italy to the BRI, and with Brussels still deliberating what can be done to put Europe back on an even economic footing with China, the bloc has decidedly rejected Washington's efforts to muscle Huawei out of the global 5G market. 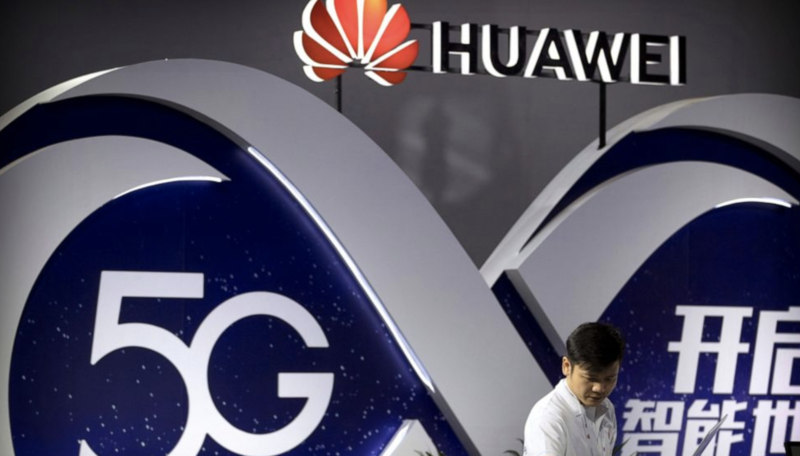 First, individual EU capitals unanimously rejected Washington's warnings that Huawei posed an intractable national security, and refused to disallow the company's telecoms equipment from being used in domestic 5G networks. EU member states will be required to share information about cybersecurity risks related to 5G, and even develop a plan to tackle them before the end of the year. But for all of Washington's lobbying, the Commission has refused to specifically target Huawei. EU Digital Commissioner Andrus Ansip said this plan would help ensure that Europe's 5G infrastructure would be "resilient" to attack. 5G technology will transform economies and society, "but we cannot accept this happening without full security built in," said EU digital commissioner Andrus Ansip. The fight to exclude Huawei, which may finally be impacting the trade talks between Washington and Beijing, has taken on extra urgency as EU countries prepare to auction off 5G frequencies to telecom operators. Germany began the auction earlier this month (and its leader Angela Merkel soundly rejected Washington's lobbying on Huawei). Huawei, meanwhile, has denied accusations that it is beholden to the Chinese state, and mocked Washington's hypocrisy, gleefully invoking the revelations leaked by former NSA contractor Edward Snowden, and questioning whether Washington is the real "security threat."